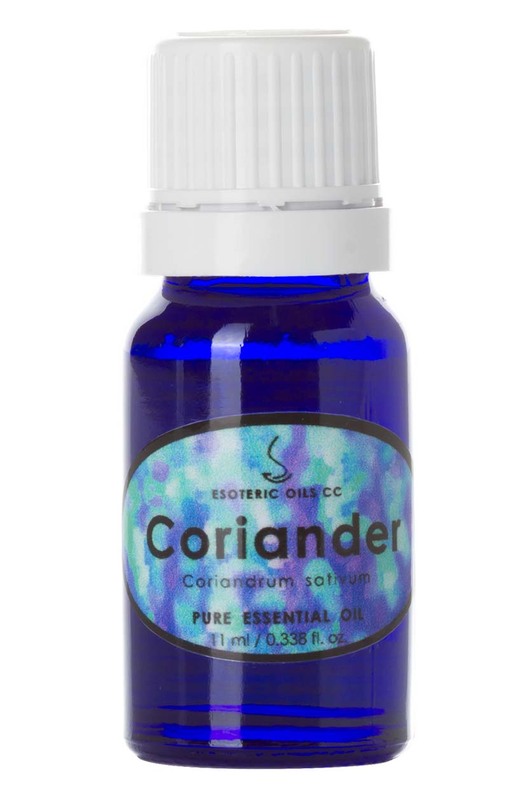 Coriander oil is extracted from Coriandrum sativum and is also known as coriander seed and Chinese parsley. The essential oil from this ancient herb has a place in aromatherapy, as Coriander essential oil helps to ease the mind and fight fatigue, while it warms and calms the digestive system, relieves rheumatism and arthritic pain, muscular spasms and detoxifies the body. For full information on Coriander please click here. This page also gives you access to our secure on-line shopping cart.